The introduction examines the figure of the vampire as it mutates and migrates between melodrama, romance, horror, comedy, soap opera, and science fiction. These mutations and migrations indicate the need for an approach that does not segregate vampire media into a subgenre of horror, dismiss it as apolitical entertainment, or understand it as unequivocally American. The figure of the vampire serves as both object and mode of analysis for more than eight decades of Hollywood film, television, and web production. The introduction also examines how and why vampires matter, arguing that vampire media engages our relationships to society. Vampires matter because they make clear that difference, particularly race, cannot be rejected (“we’re all human,” “all lives matter”) or minimized (“more unites than divides us,” “common humanity”) by well-intentioned liberal and conservative thinking alike. Known only as the Girl (Sheila Vand), the vampire’s solitary strolls do not make her vulnerable. Her chador is open, flapping like a cape. 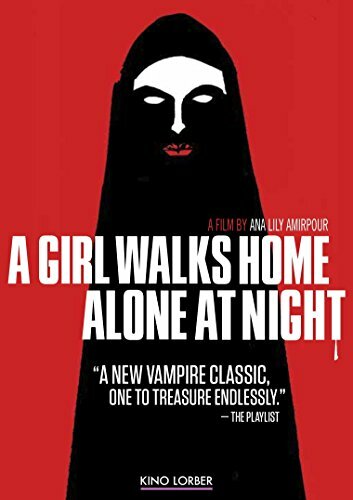 Whereas male vampires lure and attack women beneath the street lamps, she protects herself in dimly lit desolate streets to evaluate men by their behavior. [...] Arash (Arash Marandi) wears a vampire costume that he sewed himself. [1.2] After failing to seduce Shaydah at a costume party, he wanders alone into a neighborhood that he does not recognize. Transfixed in a cloud of ecstasy and too tired to stand, he is harmlessness as a male predator. The Girl pushes him home on a skateboard. 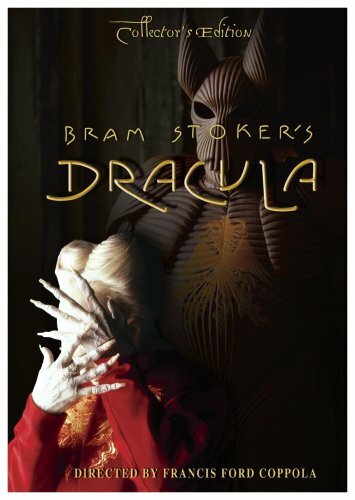 Produced and directed by Francis Ford Coppola, Columbia Pictures’ Bram Stoker’s Dracula features a vampire so outrageously costumed and performed that one critic described it as a “vampire ayatollah,” referencing not what the Islamic Revolution meant to Iranians, whether supporting or opposing it, but what it meant to certain Americans. Coppola simultaneously ignites and parodies reactionary politics. 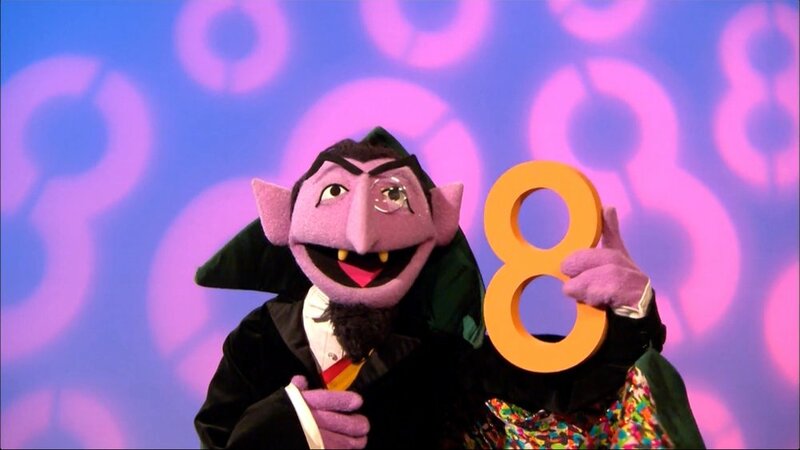 Count Dracula is refashioned as a thinly veiled throwback to US foreign policy during the 1970s, which saw challenges to its ability to influence domestic policy in foreign states. The film conjures Christian anxieties over Islam as a supernatural conquest of western ascendancy.